Canna – Your Franchise Opportunity! 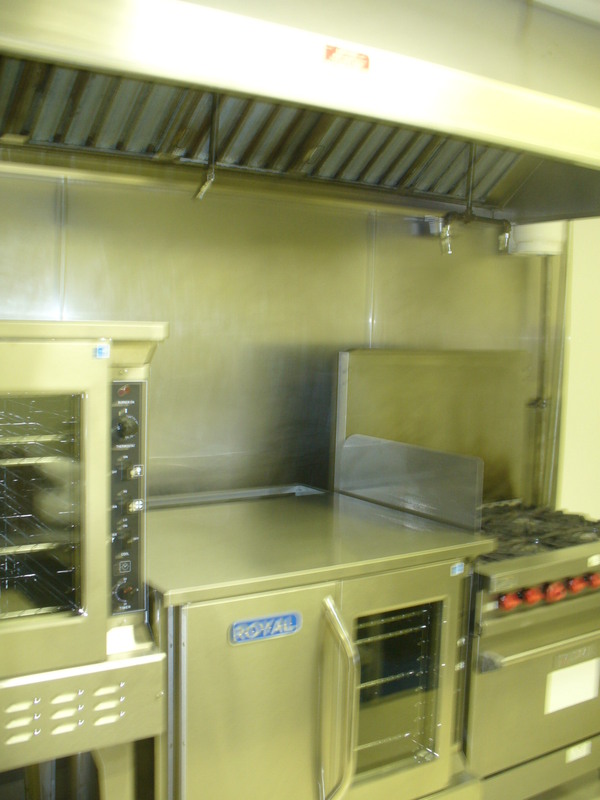 Are You Looking For A Commercial Kitchen For Rent? 24-7 Atlanta Shared Kitchen, provides a professional and safe culinary environment that supports entrepreneurs in launching their businesses. We help small businesses save time and money by helping them grow and hire people. We offer cold and dry storage and maintain accounts with wholesale distributors for all of your food and supply needs. This new shared kitchen facility is located in Lawrenceville, GA.
24-7 Shared Kitchen is a Department of Agriculture approved shared kitchen space for rent. Perfect for bakers, specialty food producers and dessert production. 24-7 Shared Kitchen is also licensed by Gwinnett Health Department. Reasonable rates are available by the hour or with a monthly membership. Convenient to GA Hwy 120 and 316. If you are interested, please send an email to corneliaflorea@yahoo.com or call 404-484-4588. Hurry, space will go fast! 24-7 Shared Kitchen is serving Atlanta and surroundings areas. Interested in renting time, guessing around 100 hours a month. Monday thru Fridays mornings til noon would be interested in cold and dry storage as well.